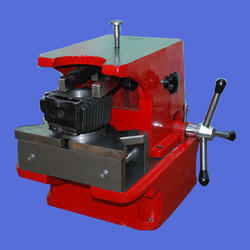 Leading Manufacturer of cylinder boring stand from Ghaziabad. 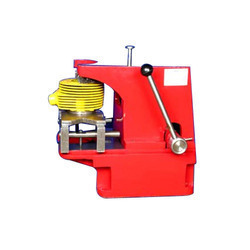 Owing to our rich experience and vast knowledge of this domain, we have been able to offer premium quality Cylinder Boring Stand to our valuable customers. These cylinder boring stands are rigorously checked at our state-of-the-art in-house quality testing unit, to ensure a defect free range. Manufactured by us using advance machinery, these stands are used in various industrial boring applications. We are manufacturer add suppliers of Cylinder Boring Stand. Looking for Cylinder Boring Stand ?